The core business of Sichuan CAMY New Energy Co., Ltd. is to design and develop new power system for ‘green’ vehicle. 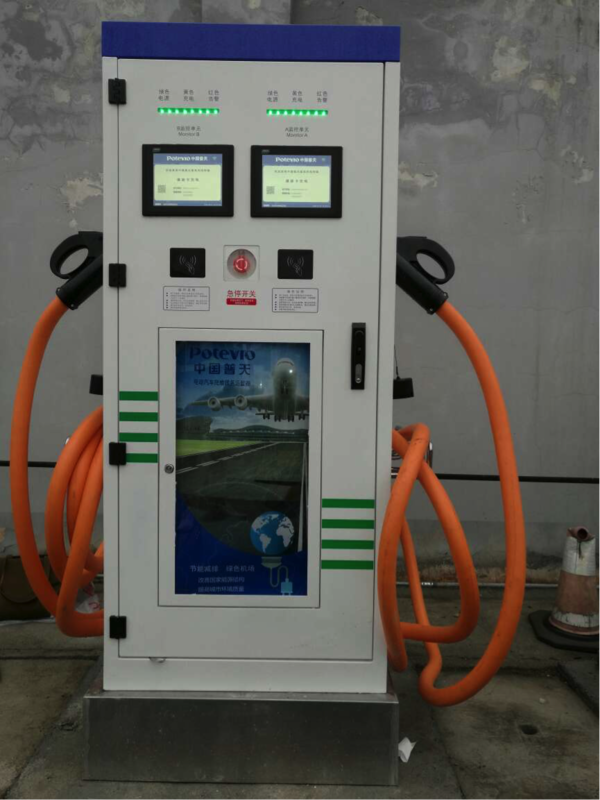 The main products include li-ion power pack and related Battery Management System (BMS), fire protection system, background management and multi-purposes smart charging system. We shall trailer-made our systems to fit the different purposes. Up to now, we have over 90 patented designs and provide 70 different types of li-ion power packs to over 3000 units of electric vehicles. Our main customers include but not limit to Airports, Ocean Terminals, Public Transportation Companies, Special Vehicle Manufacturers etc. all over China. We supply li-ion power packs to Toyota, Linde, TLD, Shanghai Hangfu, Beijing Public Transportation, etc.